Welcome to one of the largest gaming platforms in the world. Every month, more than 48 million players imagine, build and play together in immersive 3D worlds. 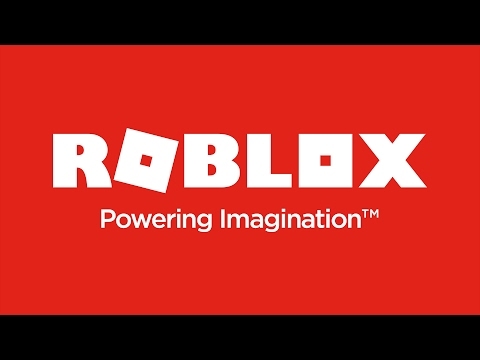 In Roblox, everything is created by the players. Our ever-growing 1.7 million creators community produces an incredible amount of 3D multiplayer gaming space through Roblox Studio, our intuitive design tool. It is for this reason that we have called this space the "platform of the imagination". Play with your friends and millions of other cyber-explorers on a computer, mobile device, tablet, console and virtual reality devices to a wide range of multiplayer mini-games. Adopt the look that you like; customize the look of your avatar with thousands of hats, jackets, faces, gear, and more! Stay in touch with your friends online with messaging, private messages, and groups!